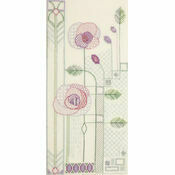 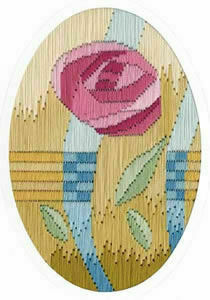 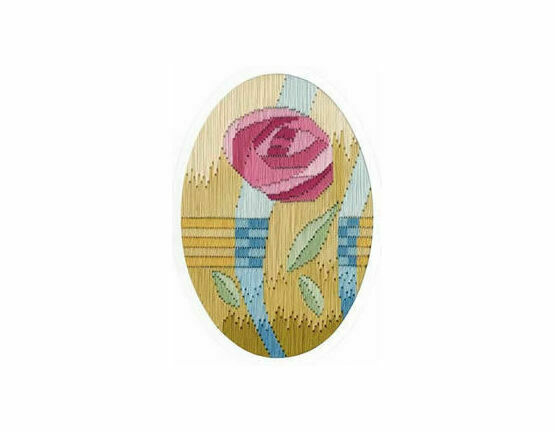 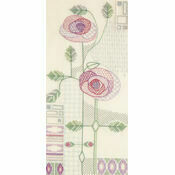 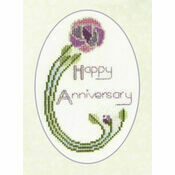 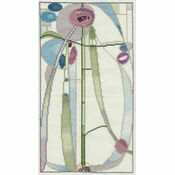 This long stitch card kit is inspired by the designs of Charles Rennie Mackintosh. 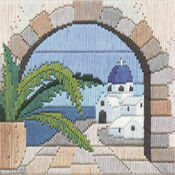 It would make a very personal greeting for any occasion, or as a kit would be the perfect introduction to needlecraft. 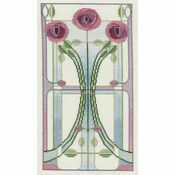 Card and envelope included. 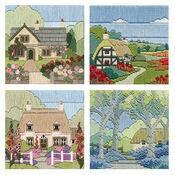 Type: Long stitch card kit. 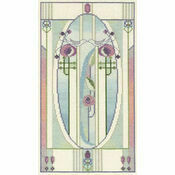 Excellent and I love the colours.